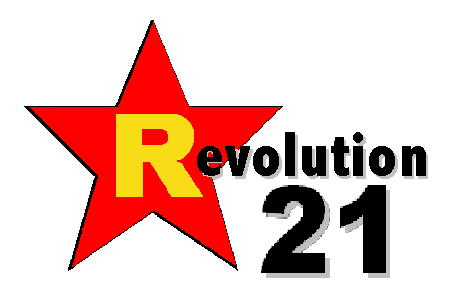 Revolution 21's Blog for the People: Did you learn anything? OK, this is officially getting out of hand. It's not enough that Nike is trying to profit off Tiger Woods' bad behavior; now it's trying to make a buck off my dog Molly. I certainly hope she negotiated a good contract, though I have my doubts. They're probably paying her in dog treats. She's not bright, you know.